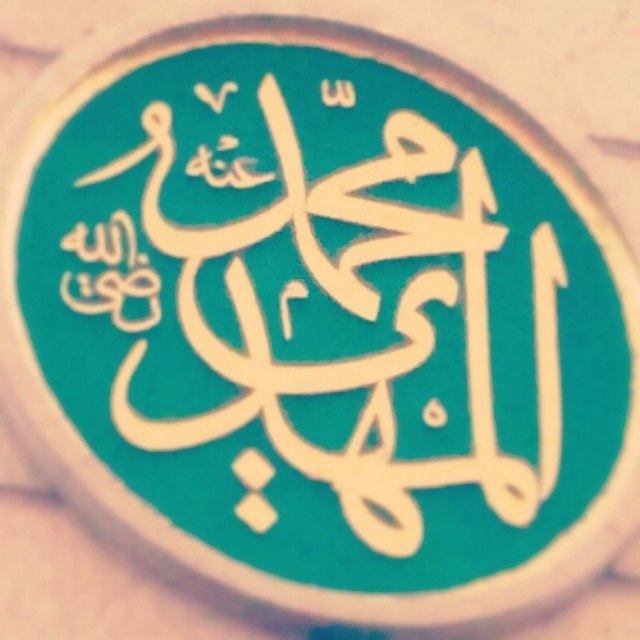 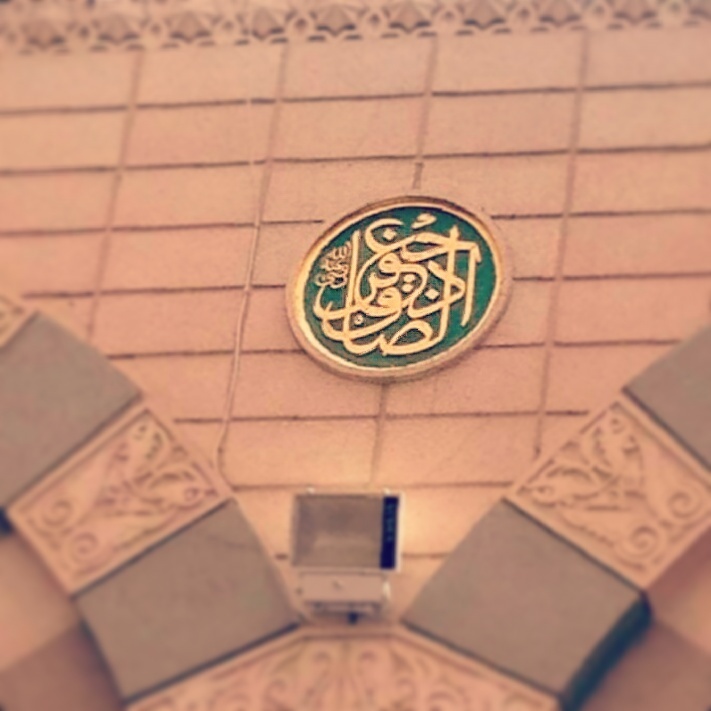 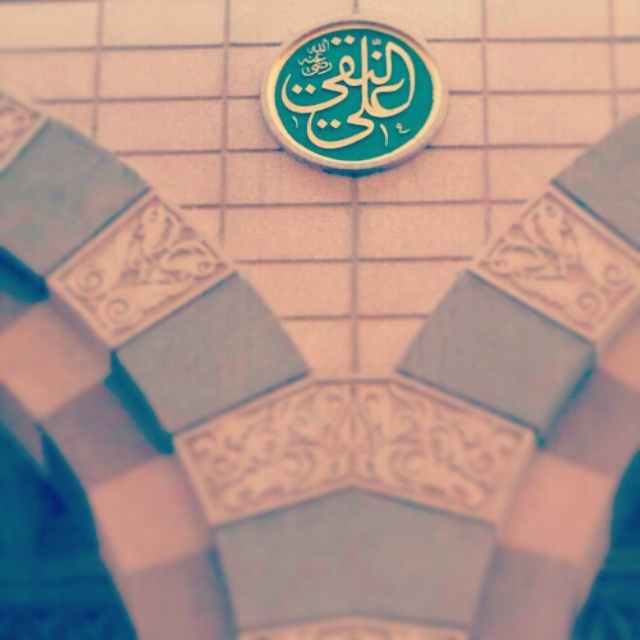 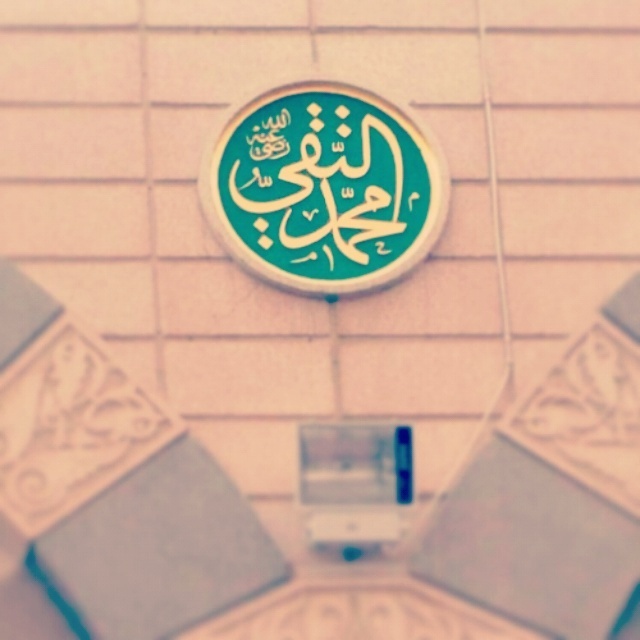 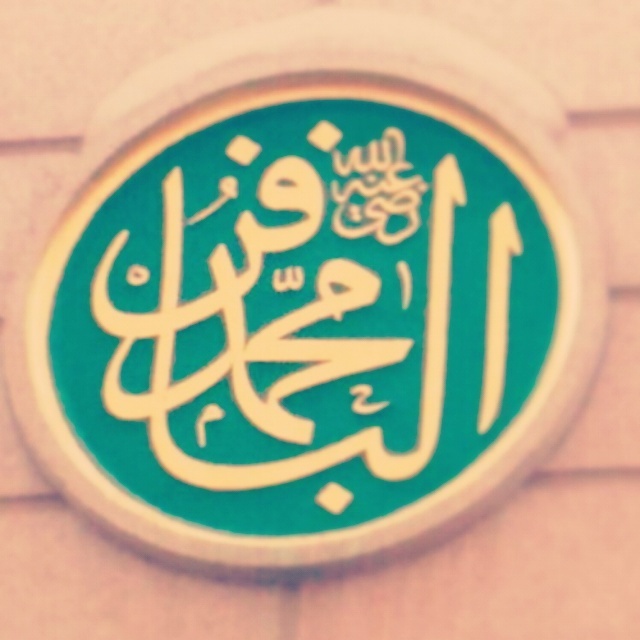 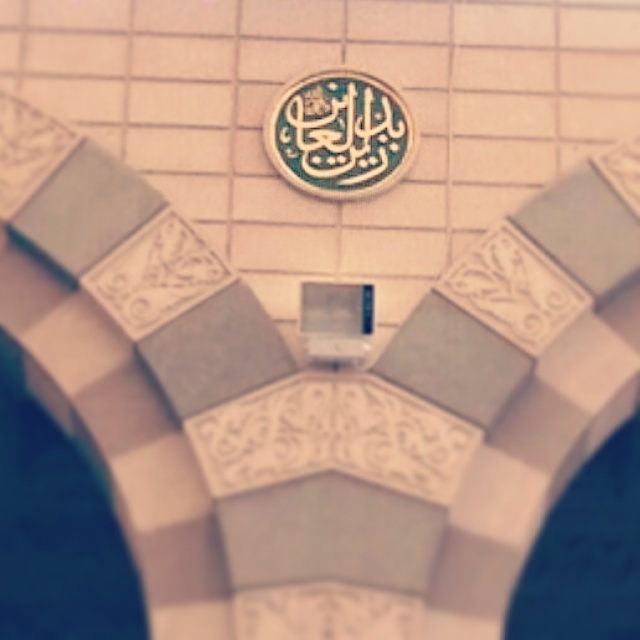 The names of the illustrious Twelve Imams of Ahl al-Bayt at the entrances of Haram al-Sharif Masjid An-Nabawi sallallahu alayhi wa aalihi wa sallam, Al Madinah Al Munawwarah, Kingdom of Saudi Arabia from the era of the Ottoman Caliphate maintained by the office of the Custodian of the Two Holy Mosques – Khadim ul-Haramayn Sharifayn – of the House of Saud. 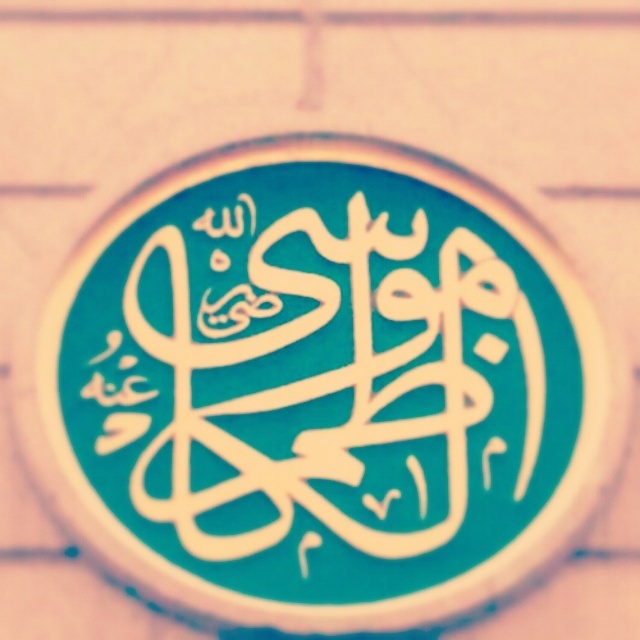 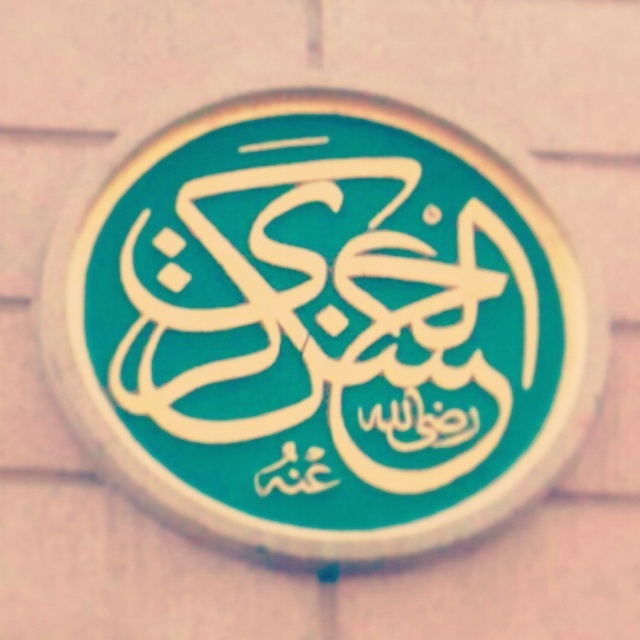 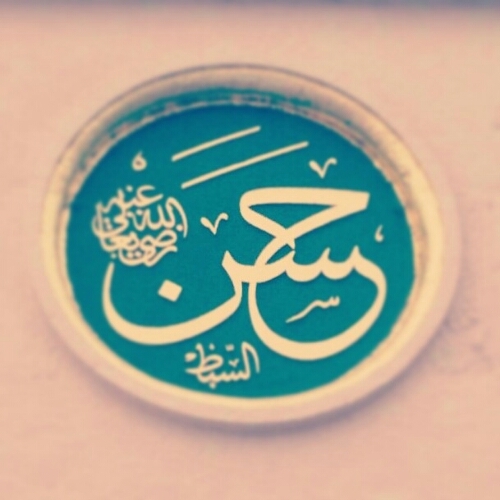 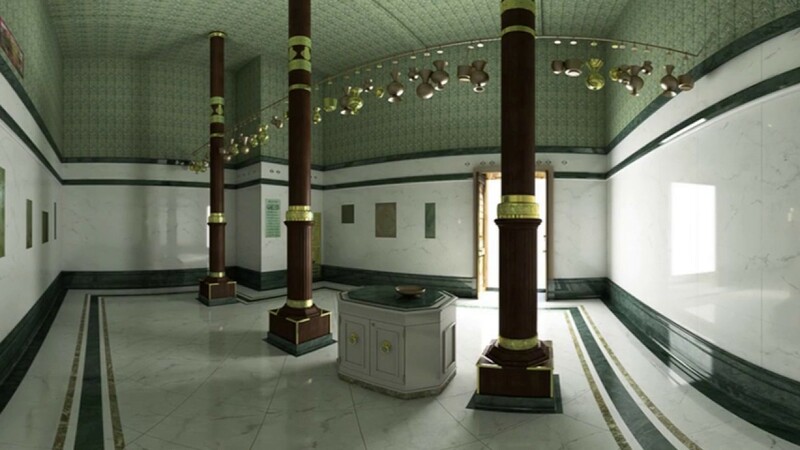 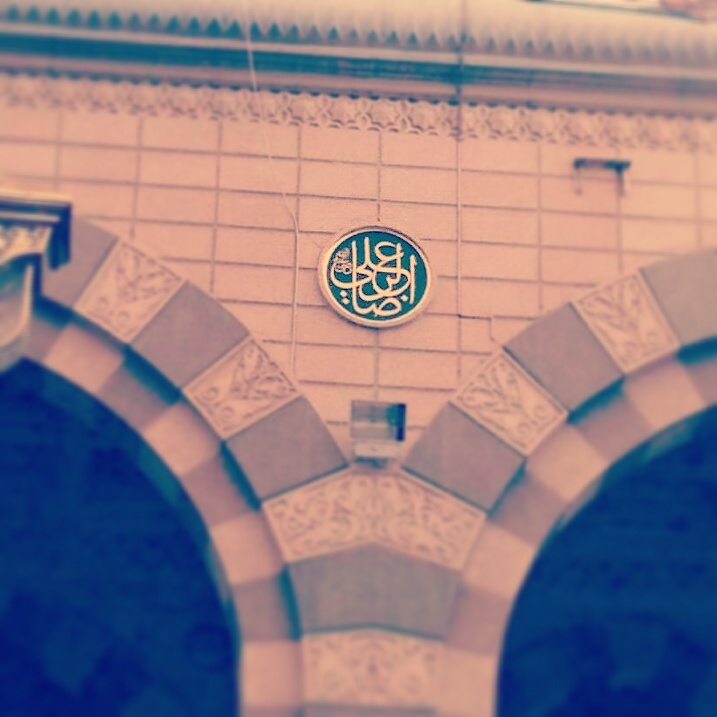 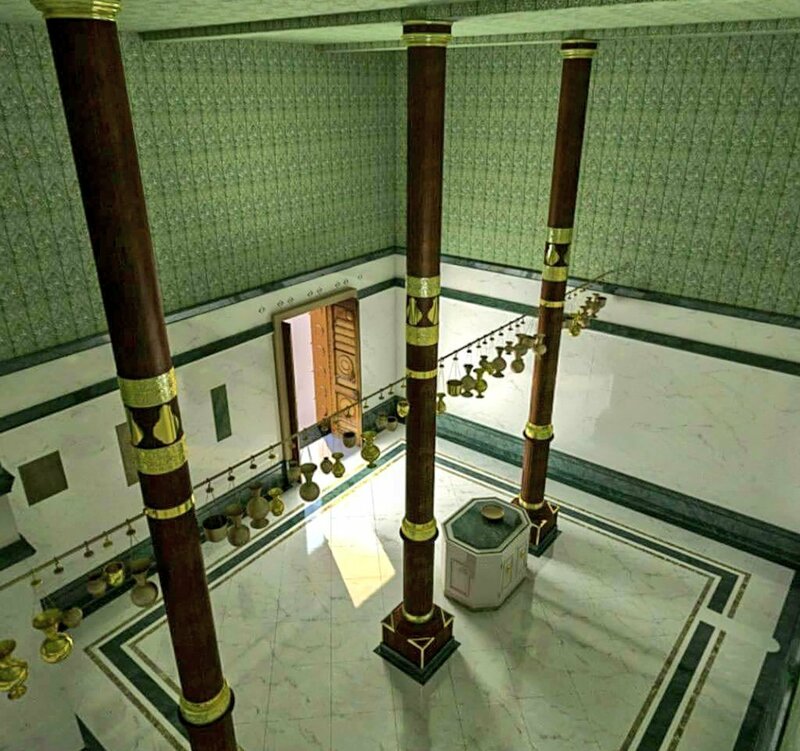 Although many other Ottoman era inscriptions have been erased, these names are still perserved at the entrances to the Haram al-Sharif in Madinah by the House of Saud. 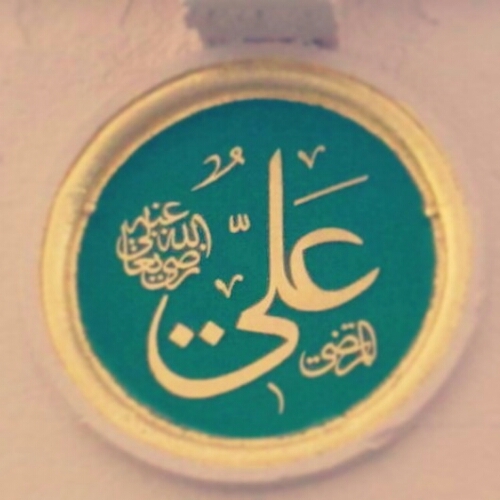 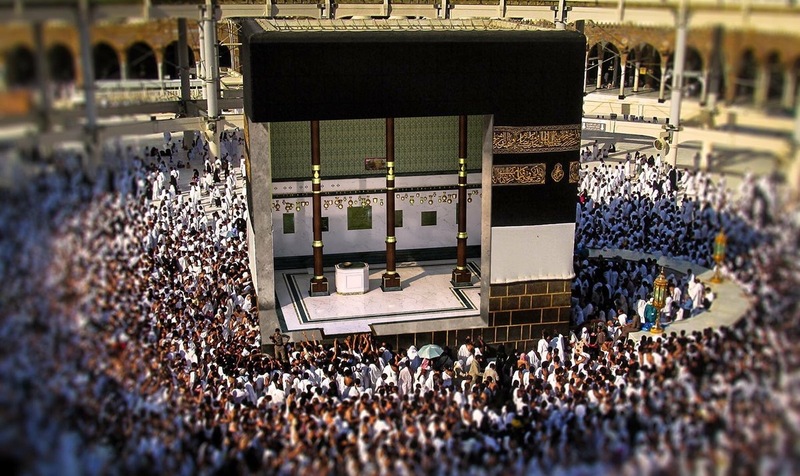 Included here are the names; ‘Ali al-Murtadha, Hasan as-Sibt, Husayn as-Sibt, Zayn al-‘Abidin, Muhammad al-Baqir, Ja’far al-Sadiq, Musa al-Kadhim, ‘Ali al-Ridha, Muhammad al-Taqi, ‘Ali an-Naqi, Hasan al-‘Askari, and Muhammad al-Mahdi. 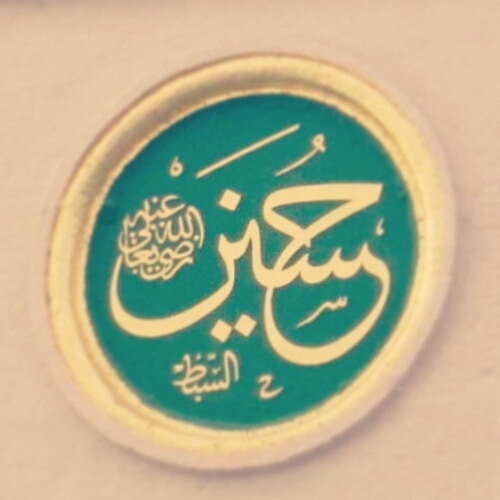 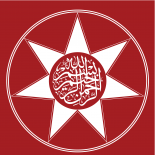 Two of the three names (written as) Zayn al-‘Abidin, and Ja’far al-Sadiq, are in the first Sahn, opposite the names Hamzah, and Sa’ad ibn Abi Waqqas, while the names ‘Ali al-Ridha, and Muhammad al-Mahdi are in the second Sahn, between the names of ‘Abdullah ibn Mas’ud and Anas ibn Malik.